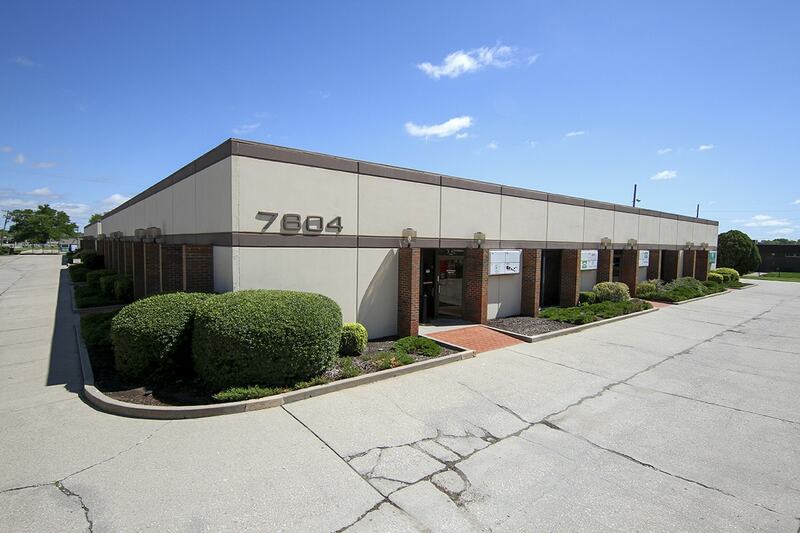 Cherry Creek Business Park is a two-building complex with over 40,000 square feet of office and office/warehouse space. All buildings are one level with door-front parking for each tenant. Cherry Creek is an ideal location for entrepreneurs and small business owners because it has several small offices with room to grow. Warehouses are ground-level and equipped with overhead doors. 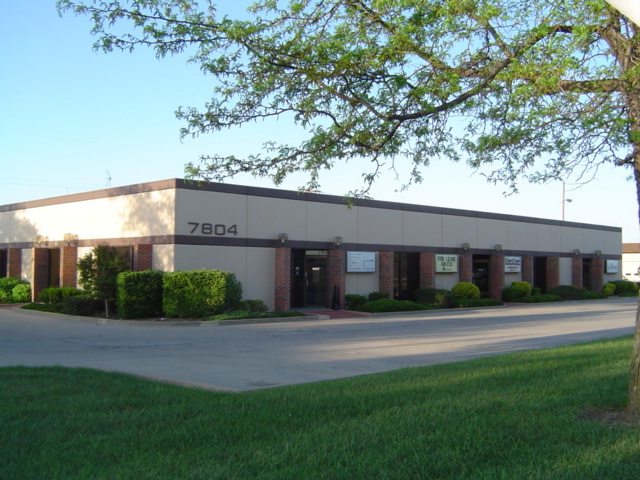 Conveniently located south of Harry St., west of Rock Road near the Kansas Turnpike and Hwy. 400.